This plugin improve usability for categories meta boxes on the post editing screen. See the official plugin page or see video preview on YouTube. 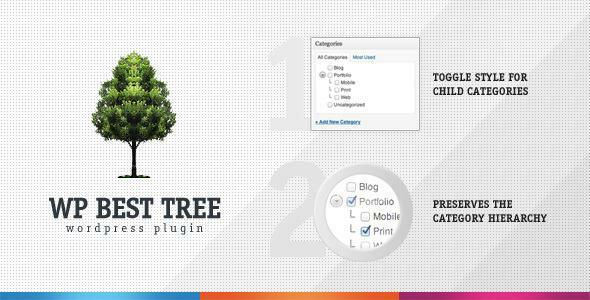 Share the post "WP Best Tree"